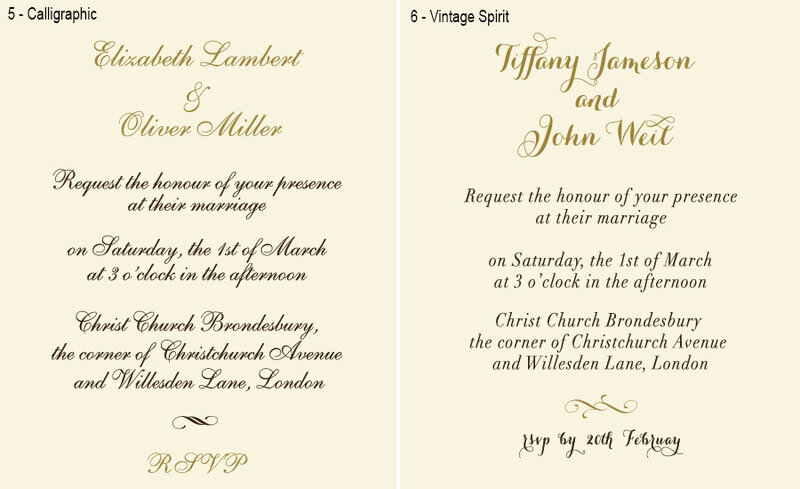 Impress your guests with these splendid gold glitter laser cut invitations! 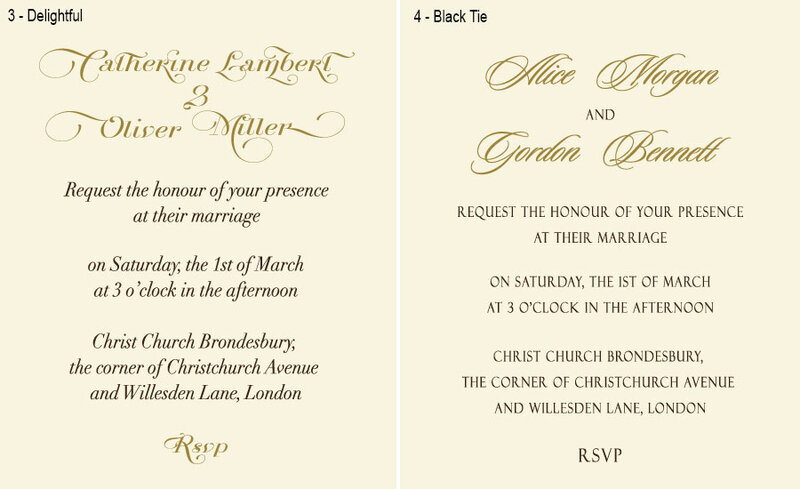 The gorgeous laser cut ornate and luxurious glitter make this invitation the piece of art. The flaps of the card are tied with satin ribbon and finished with a delicate DIOR bow. 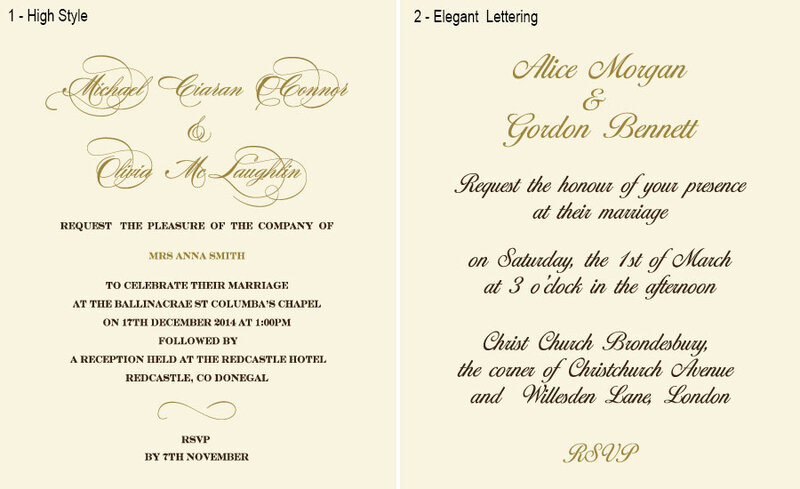 To read the invitation wording just slide down the simmering ivory insert. Matching envelope is enclosed.